After traveling across America and Europe, Clark Griswold (Chevy Chase) just wants an old-fashioned Christmas at home. 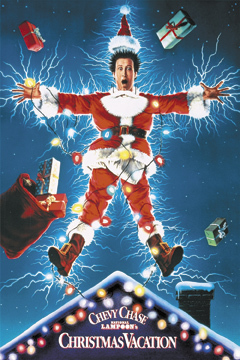 What he gets instead is the gift that keeps on living – a surprise visit from his very odd family (Miriam Flynn, Randy Quaid, William Hickey). Shake off the Black Friday blues at the Tower with this comedy classic, November 28 at 7pm, sponsored by Worthy Brewing, in collaboration with BendFilm. Other moviescoming to the Tower in the coming months include Iron Maiden Flight 666, The Big Lebowski and 20 Feet From Stardom.